In the category Nutrition, we offer you a wide selection of nutritional supplements for various animal species, including diarrhea dietetics, snacks and treats, as well as bowls, feed scoops and other accessories related to animal feeding. Here, you will find diverse dietary supplements for maintaining animal health and for aiding in rehabilitation. In this category, you will find chews and treats to reward and occupy various species of animals. Food and water bowls and water bottles - ideal for wards and quarantine facilities in veterinary clinics. 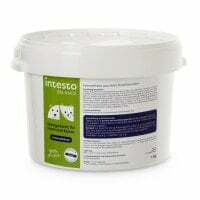 intesto Feed Cellulose is the ideal dietary fibre supplement for dogs and cats. 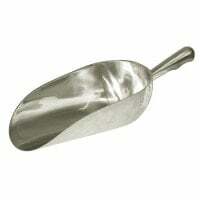 It is given to assist in dieting of overweight animals. The feed cellulose has a neutral taste and is well received by cats and dogs. Species appropriate animal nutrition can drastically contribute to a long and healthy life. If the nutritional value of the feed does not contain enough vitamins, minerals and micronutrients for the animal, then it could lead to mange and disease. Nutritional supplements are often applied when the animal is experiencing increased stress or during post-operative recovery when there is a greater need for vitamins and nutrients and the normal feed cannot meet this need. Depending on species and situation, various nutritional feed supplements are available, which are often designated to specific issues. For example, it can be beneficial during pregnancy to support the pregnant animal with nutritional supplements. Another important application for nutritional supplements is for calf diarrhea. 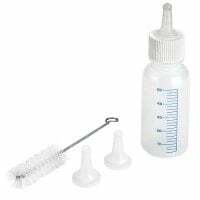 For this purpose, there is a special electrolyte paste and powder that can be administered to balance out the loss of electrolytes through the feces. 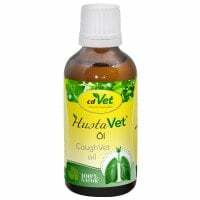 With Praxisdienst-VET, you will find a large selection of diarrhea dietetics, vitamin preparations and nutritional supplements for pets such as cats, dogs, horses, rodents and reptiles, as well as for livestock such as cattle, calves, lambs and piglets. Moreover, we offer you various snacks and treats, which can be used as a reward during training or after a visit at the vet. 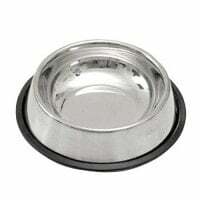 Our assortment is rounded out with various accessory items related to animal nutrition, such as water and food bowls, clickers, feed scoops and bags. 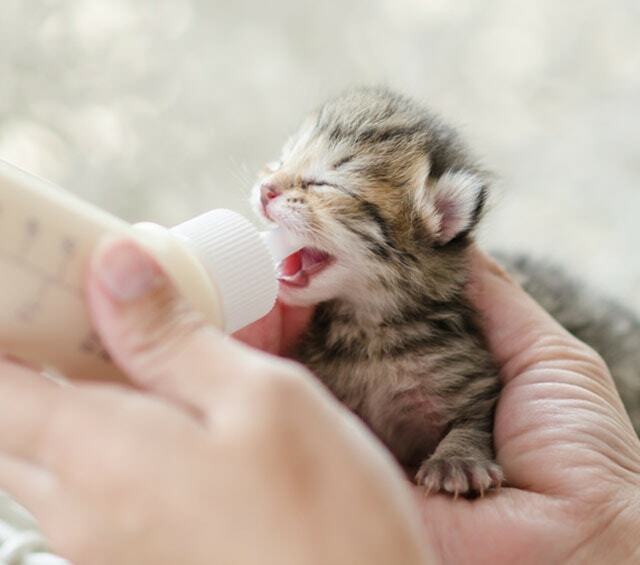 Of course, you can also order rearing bottles with which orphaned animal babies can be fed and nurtured by hand. Do you have questions surrounding the theme of animal nutrition and nutritional supplements? Simply contact us per live chat, telephone or E-mail - our customer service will gladly advise you!